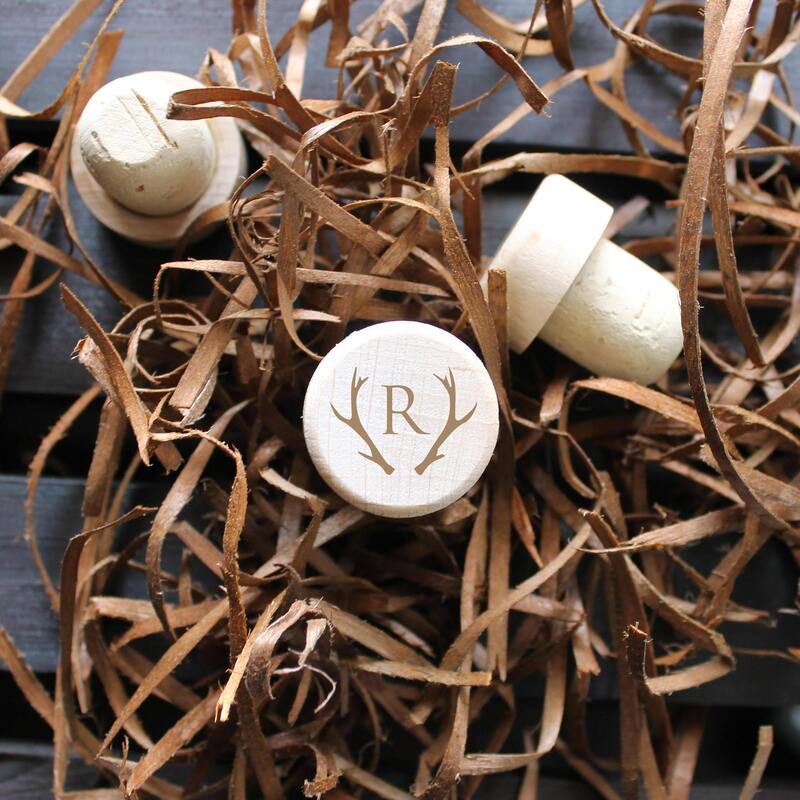 These engraved wine stoppers stoppers make great gifts or wedding favors. Each wine stopper is engraved with the information you provide us. Listing is for 1 cork wine stopper only, for more than one please choose quantity desired from the drop down menu. 📦SHIPPING TIMES: Your item will come via USPS First Class shipping. 📦SHIPPING TO A DIFFERENT ADDRESS: We will gladly ship to a different address of your choice. You can enter the mailing address during checkout. How do I provide info for personalizing? On the items page you will see the personalization box where your info can be provided. For multiples, please provide in a list format. Yes! Please message us BEFORE buying the product and we will work with you on your custom order.